*This post contains affiliate links. This means I gain a small commission if you click and buy the items through one of my links. 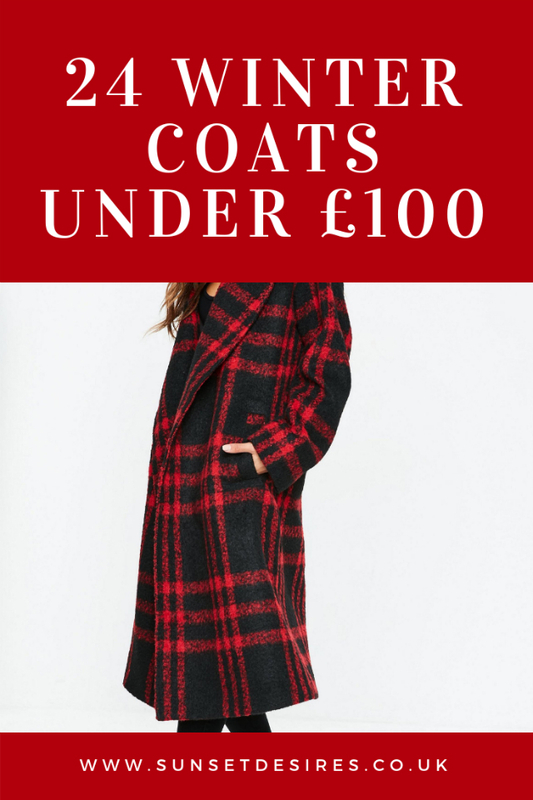 For Blogmas Day 2 I am bringing you 24 Winter Coats Under £100. Everyone needs a good, warm coat in Winter so let this list inspire you. I tried to pick various types of coats and not stick to one style so hopefully, there is something for everyone. You can find my Blogmas Day 1 post HERE which was 50 Blogmas Post Ideas. Feel free to check it out. Let me know in the comments below which coat is your favourite and if you are a Blogger who is also doing Blogmas this year then please leave your links below. Want to see more fashion-related content? Great picks, and very ideal for holiday gifts! I love the one from Oasis!